CARCANO DJ AUDIO VISUAL & LIGHTING creates memorable experiences that will last a lifetime. 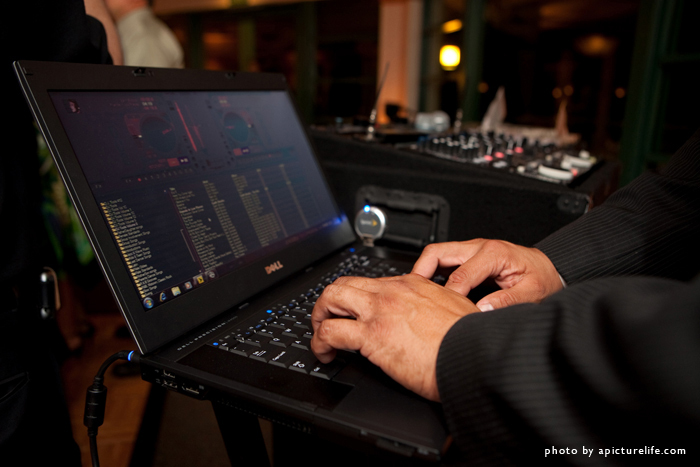 Whether your event requires the subtle hand of sophistication or demands a high-energy performance, our professional staff of DJs will provide a celebration that will not soon be forgotten. CARCANO DJ can help create an elegant ambiance using decor lighting, patterns, custom monogram on dance floor or wall, and pin spotting to enhance any location in Orange County and throughout Southern California. CARCANO DJ will provide you with superb service, exceptional entertainment and memorable décor lighting. With over 19 years of experience, our staff will exceed expectations and guarantee a flawless event with DJ, lighting and audio visual services.